Racing NSW Chairman Mr Russell Balding AO today announced a 25% increase to minimum prizemoney for non-TAB and Country Sky 2 races, which are conducted in regional and remote areas of NSW. From 1 January 2019, minimum prizemoney for Country Non-TAB races will be increased from $6,000 to $8,000 per race and Country Sky 2 races will be increased from $10,000 to $12,000 per race. The total prizemoney for this sector has increased by 160% since 2012, the highest percentage increase of any sector, in NSW thoroughbred racing. “I am delighted that Racing NSW is able to fund these increases which will underpin community racing and ensure that all segments of thoroughbred racing in NSW benefit from increases in our revenues,” Mr Balding said. 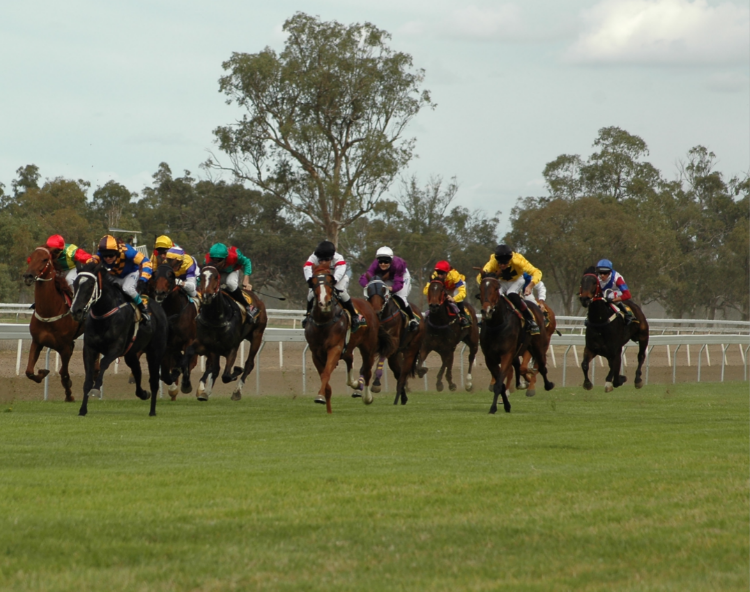 The Minister for Racing, The Honourable Paul Toole MP, said racing was close to the heart of many rural areas in NSW, bringing communities together. “This is another fantastic boost for country racing and the NSW Government is pleased to continue its support of racing right across the State,” Mr Toole said.